Agen decide to make a substitution, with Denis Marchois getting some game time. Agen decide to make a substitution, with Andres Zafra Tarazona being replaced. Pau sub Jale Vatubua comes onto the field. Benson Stanley departs for Pau. Lucas Rey comes on for Pau. Quentin Lespiaucq leaves the field. 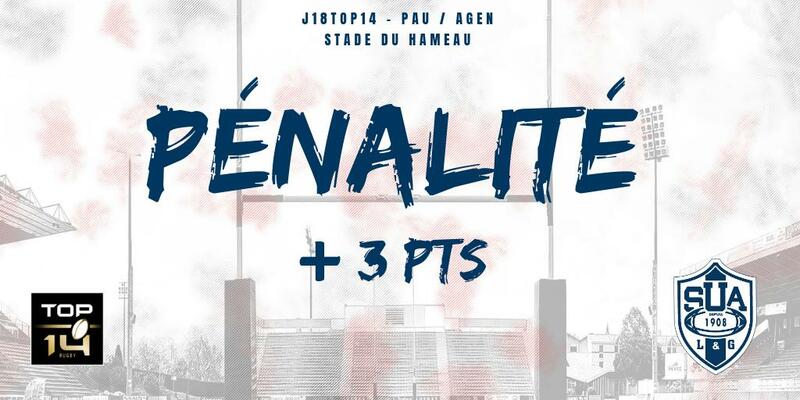 Leo Berdeu adds the points for Agen. Agen decide to make a substitution, with Sam Vaka getting some game time. 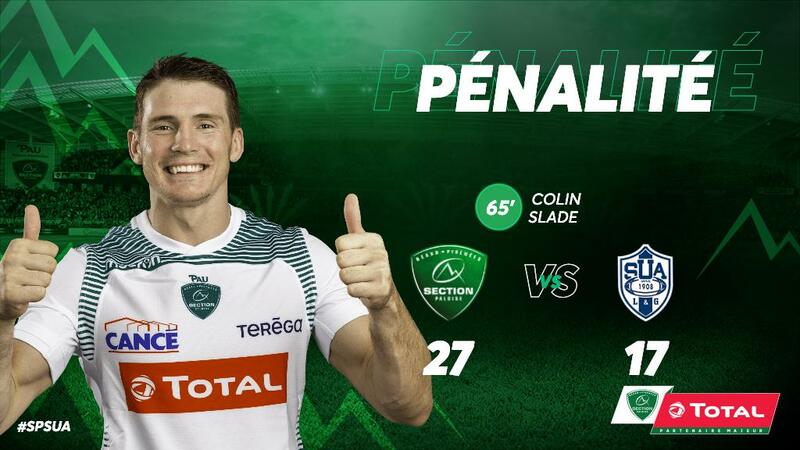 Agen decide to make a substitution, with Jake McIntyre being replaced. Pau make a substitution with Ignacio Calles coming on. Pau make a substitution with Thomas Domingo coming off. Agen sub Facundo Bosch comes onto the field. Jessy Jegerlhener departs for Agen. Ricky Januarie comes on for Agen. Paul Abadie leaves the field. Jake McIntyre does the business as his penalty goal attempt goes over. Agen decide to make a substitution, with Mathieu Lamoulie getting some game time. Agen decide to make a substitution, with Timilai Rokoduru being replaced. Agen make a substitution with Quentin Bethune coming on. Agen make a substitution with Dave Ryan coming off. Agen sub Andres Zafra Tarazona comes onto the field. Denis Marchois departs for Agen. Vincent Pinto scores a try for Pau. Colin Slade converts the try. Benson Stanley scores a try for Pau. Jake McIntyre makes no mistake with that penalty goal attempt. Conversion attempt from Jake McIntyre has the distance but not the direction. Yoan Tanga scores a try for Agen. Colin Slade has kicked a conversion. Ben Mowen scores a try for Pau. Jake McIntyre kicks the penalty. Victoire de la Section ! Merci à tous pour votre soutien ! 71' Changement : Zafra sort, Marchois revient. 59' Changement : Mcintyre sort, Vaka rentre. 54' Cangements : Abadie et Jegerlehner sortent, Bosch et Januarie rentrent. 52' Changement : Briatte sort, Hocquet rentre.